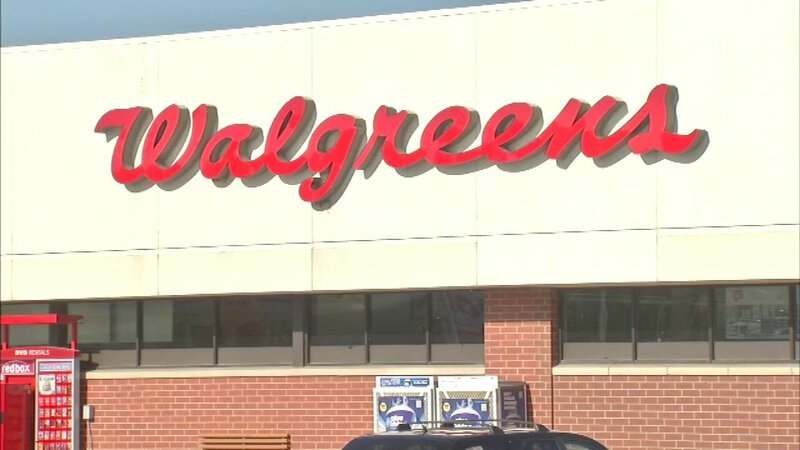 DES PLAINES, Ill. (WLS) -- About 20 people were recorded by a hidden camera found in the women's restroom of a Walgreens in northwest suburban Des Plaines, police said Wednesday. Someone used Velcro to mount the device, made to look like an electrical outlet, on a wall directly in front of a toilet at the Walgreens located in the 1800-block of East Oakton Street, police said. The store manager found the camera Friday. Preliminary investigation shows the device was probably placed in the bathroom on Thursday, police said. The manager originally thought it was a cell phone someone had dropped on the floor, police said. After taking a closer look, he realized it looked like a recording device. The manager told police he had seen the device on the wall before, but had thought it was a recently installed electrical outlet. The hidden camera was housed in a unit mounted about 1.5 feet from the floor, police said. The device appears to be motion-activated, has sound capability and had a small memory card inside. Evidence technicians who examined the device said it does not transmit information over the internet. The SD card with the recorded images on it are in police custody. Police are working to identify the 20 victims. The device will be sent to the Illinois State Police crime lab for further processing. ABC7 Eyewitness News reached out to Walgreens Tuesday morning for comment. "Since this is an ongoing investigation, Walgreens is referring all questions to the Des Plaines police," the company said in a short statement released the same day. The investigation is ongoing. No charges have been filed.